One of the genres of books that I enjoy as a preacher is the group that deals with act and art of preaching itself. 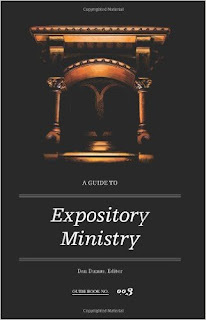 If you have read this blog for any length of time, you have discovered that I have recommended a lion’s share of books about preaching—most have been to do with expository preaching. It is good for preachers to continue to read books that will sharpen their skills as a preacher. Because I believe that preaching—both the delivery by the preacher and the listening by the hearer—is an act of worship, I believe a preacher should do everything within his power to get better at preaching. 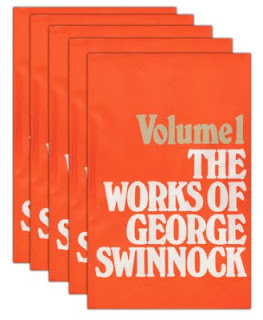 One of the ways that we can get better is to read books about preaching. 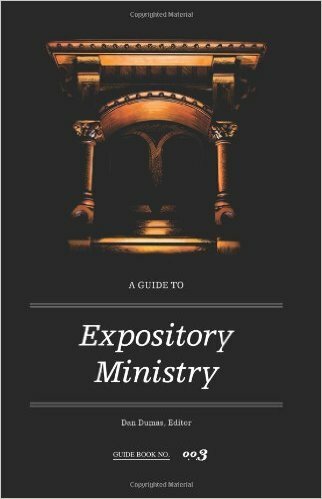 Last week, a friend of mine, Wayne Naylor, sent me a book, A Guide to Expository Ministry which has been edited by Dan Dumas. It is a little over a hundred pages in length and it is packed with very good advice. 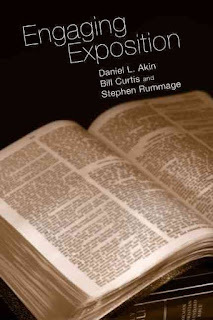 However, the advice in this book comes from a bit of a different angle in that it addresses the expositor in the first half and the listener in the second half. 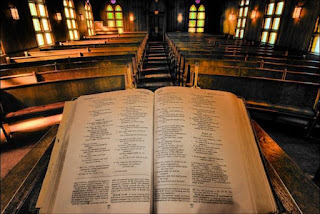 I believe that churches that trend toward expository, verse-by-verse preaching goes a long way to creating something that takes place in the pews. 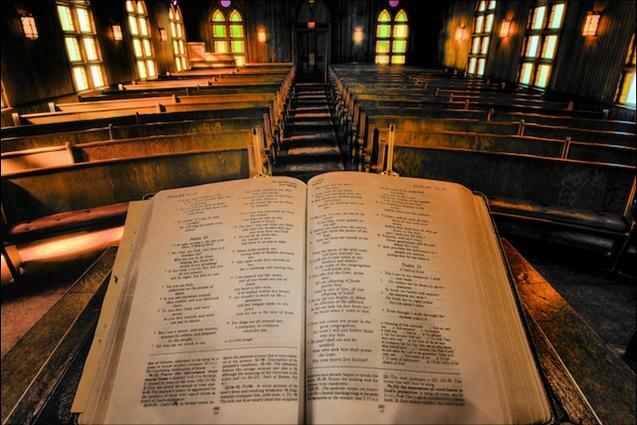 What takes place in the pews is a heightened awareness of the power of Scripture. So Dumas and his covey of writers are working the angles of both the preacher’s responsibility and the saint’s duty as well. 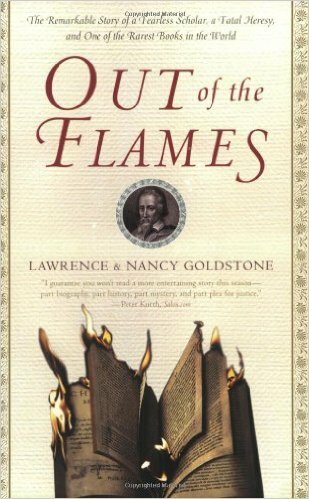 This past March (2016), a good friend of mine recommended a book to me, Out of the Flames, by Lawrence and Nancy Goldstone. Not only is this book one of the best books I have read this year, it probably will fall into the category of one of the greatest books that I have read in my lifetime. The subject matter of the book is “the remarkable story of a fearless scholar, a fatal heresy, and one of the rarest books in the world.” It is the story about Michael Servetus who was one of the most brilliant men that has ever lived. Not only was Servetus a theologian, he was also a scientist and was one of the first to discover the pulmonary circulation of the blood through the lungs but he also wrote a book that cost him his life. One of the reasons that I believe this book is so important is not only for the content of the book but also who wrote it. It is written by Lawrence and Nancy Goldstone, a husband and wife team, who are not theologians. This is important because of the subject matter they write about concerning Michael Servetus and his battle with one of the most sadistic souls who has ever lived, John Calvin. The Goldstones are primarily book collectors and write about antiquarian books which are books that are very rare and usually very old. One of the book’s descriptions states that the Goldstones are interested in the “enduring legacy of books.” Because they are not theologians or church historians they have a tendency to write their book about Servetus without the normal bias that comes against Servetus by so many of the church historians, theologians, and religious philosophers who do undertake the task of writing about the conflict between Servetus and Calvin. In fact, I have read before various accounts by authors who generally come from a Reformed bent and it appears to me that before they ever get their thoughts off the ground, Servetus is under a severe thrashing. I have just recently come home from the UPCI General Conference held in Indianapolis, Indiana. A couple of the Thursday morning seminars provoked my thoughts for this blog. The first was by Raymond Woodward, “Why I Call Myself a Teacher,” and the second one was by Jerry Jones, “Preaching and Revival.” Both of the sessions highlighted the matter of preaching and its crucial importance for our churches and our world. 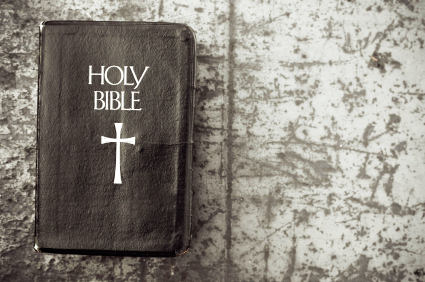 I was again drawn back to the fact that even though there are a wide diversity of demands made on pastor/teachers and evangelists in our day, we can ill afford to let our preaching slip way down the list of our priorities. There is absolutely nothing that is as important as good preaching in our churches. But that gives rise to a very good question—what is good preaching?